I’ve been wanting to write a comparative review of these two products that became irreplaceable in my daily skincare routine. So, let’s talk about powdered spot treatments. These products are multifunctional. They can be used as a spot treatment or mixed into serums, creams, and masks. 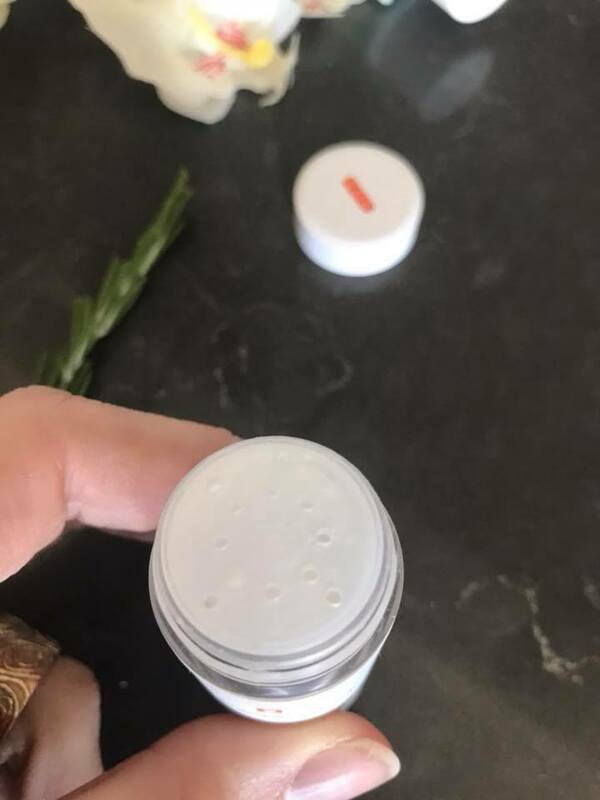 I’ll start with my lifesaver – alive:lab centella dressing powder. The powder comes in a see through plastic packaging. Teal bottle with a black twist-off lid. The top part has openings for powder dispensing. The powder is finely ground and white. 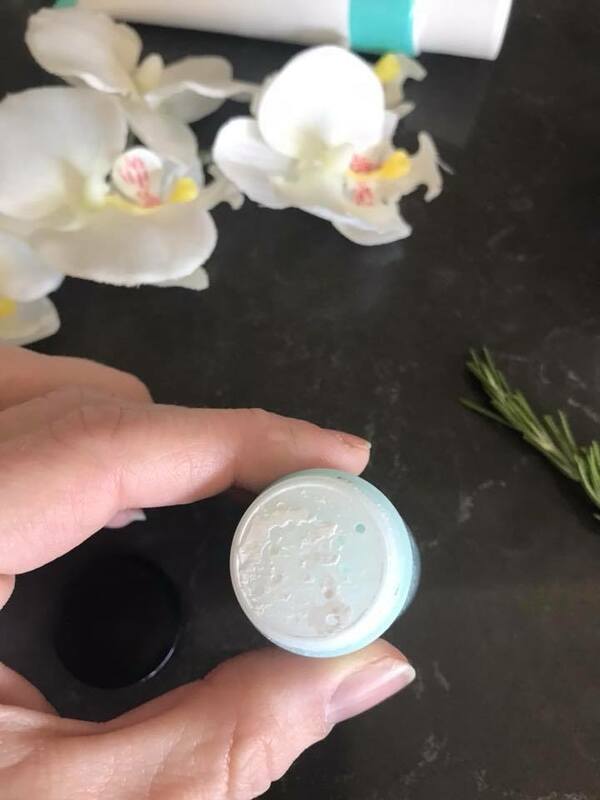 The product is easily dispensed (be careful not to overdo it with the amount) and can be used as a spot treatment or mixed with other cosmetics. 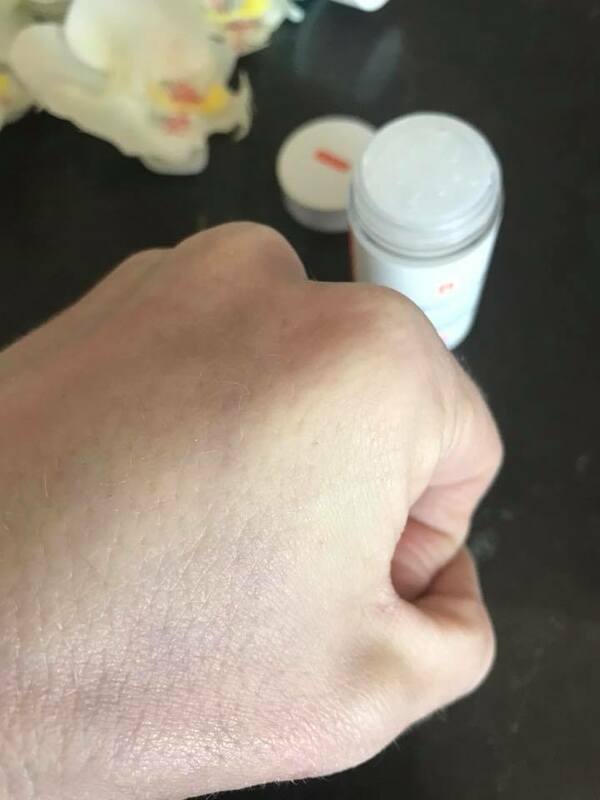 Alive:lab powder can be ordered on eBay or Amazon. 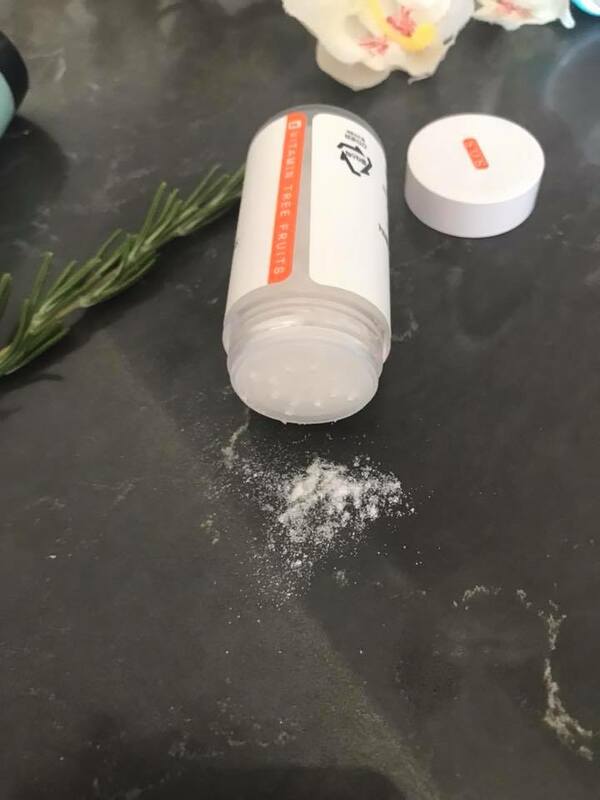 The powder is recommended as a troubled skin treatment for face and body and has a cleansing, antibacterial and soothing effect. It also improves skin elasticity and prevents the formation of scars and post acne marks. Zinc oxide reduces skin sebum production and has an antiseptic effect. Reduces localized irritation and inflammation. Can form a protective barrier on the skin, reducing the negative effects of irritants. Has a drying effect on pimples. Centella asiatica affects the cells in a powerful healing and rejuvenating way. It’s comprised of: triterpene saponins; asiaticoside – has the highest antioxidant activity, asianic acid, madecassoside. Centella Asiatica reduces the effects of UV radiation on the skin, improves microcirculation and reduces hypertension. The plant extract effectively protects skin stem cells from aging and dying prematurely, restores damaged skin. I’ve been using this powder for 4 months. It’s my saving grace from the most painful acne and small zits. If the powder is applied at the early stages of the breakout, it clears it in a day or two. With the deep acne, in about three days the zit “ripens” and heals quickly. Even snail mucin products don’t work this well on me. Translated ingredients list from Korean (I hope it’s correct): dextrin corn starch, zinc oxide ,silica Asiaticoside, asialic acid ,edicamate OHME, allantoin ,dipotassium glycyrrhizate azelaic acid ,panthenol. And now a repeat about Tosowoong powder which has been praised in our group more than once. And a special thanks to the discoverer Jenya Motlich for her timely review. The name is Tosowoong vita clinic vitamin dressing powder. 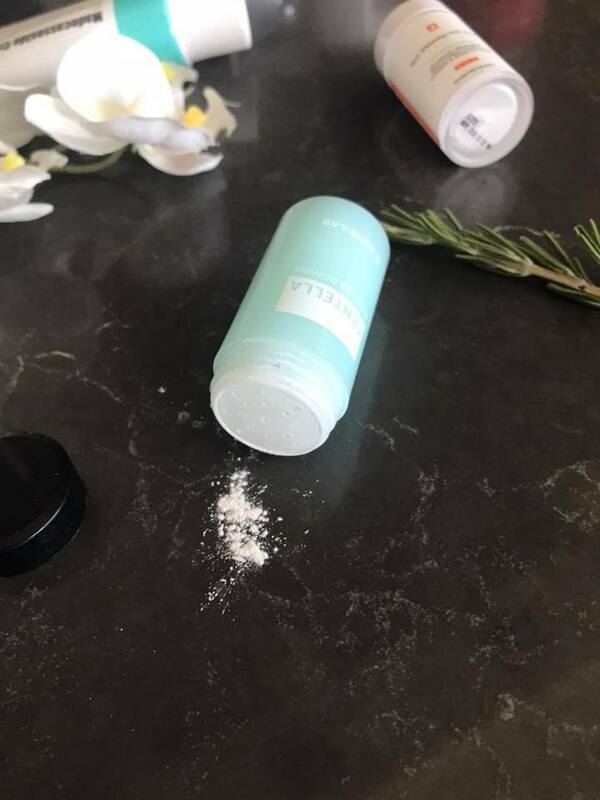 Tosowoong powder can be ordered on eBay or Amazon. 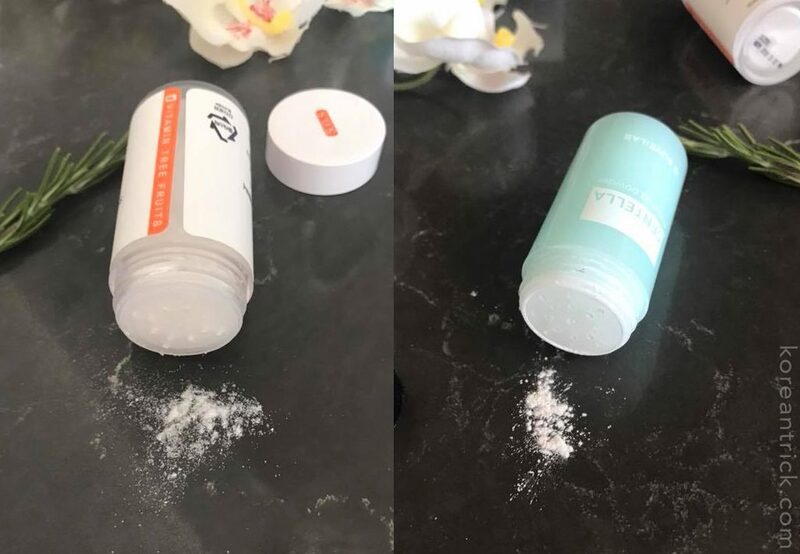 The powder comes in a plastic jar with a lid inside a cardboard box, very similar to the previous product. Upon contact with the skin, the powder melts and easily penetrates the skin. 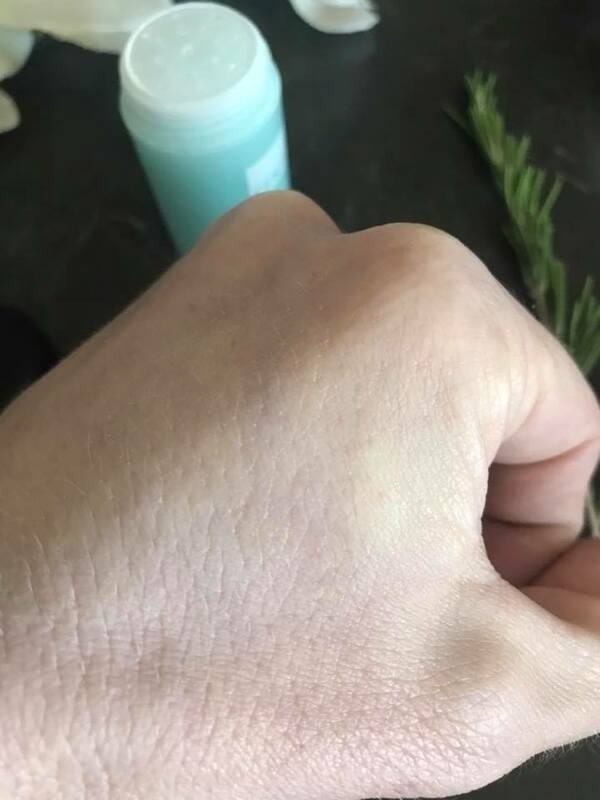 It’s absorbed immediately and can’t be felt on the skin. It can also be used in the ways described above. I won’t describe the ingredients, just share my impressions. 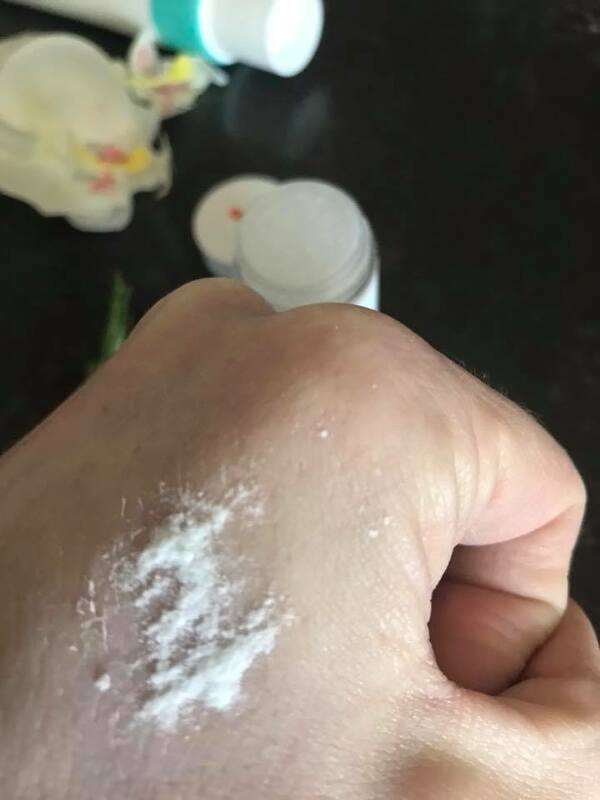 On my skin, the powder can’t handle breakouts of any kind. But it fanatically works on post acne marks, which the previous product doesn’t do. 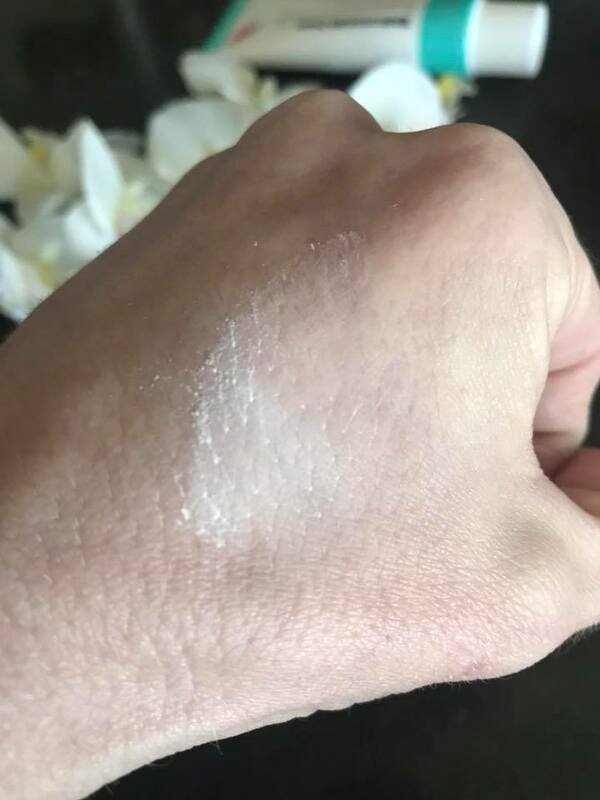 Because of this magical powder (and a few other products) I have drastically reduced my concealer use. It evens out the skin tone, and lightens even old post acne marks that have plagued my face for a few months. Overall, I am very happy with these products, each played its own important role in fighting acne. I am repurchasing both powders for the second time. The first is more economical than the second, so I bought two tosowoong ones at once. I will buy them again and again and won’t even try to find anything else – that’s how happy I am. Wishing you healthy and beautiful skin.